Securing your digital identity is more important now than ever, and Webroot can help you start. The first step in locking down your digital identity is understanding what it is. A digital identity is the combination of any and all identifying information that can connect a digital persona to an actual person. Digital identities are largely comprised of information freely shared by the user, with social media accounts generally providing the largest amount of data. Other online services like Etsy and eBay, as well as your email and online banking accounts, also contribute to your digital identity. Realistically, any information that can be linked back to you, no matter how seemingly inconsequential, is part of your digital identity. Digital identity theft occurs in several ways. A common tactic is social media fraud, where a hacker will impersonate a user by compromising an existing social media account, often messaging friends and family of the user requesting money or additional account information. 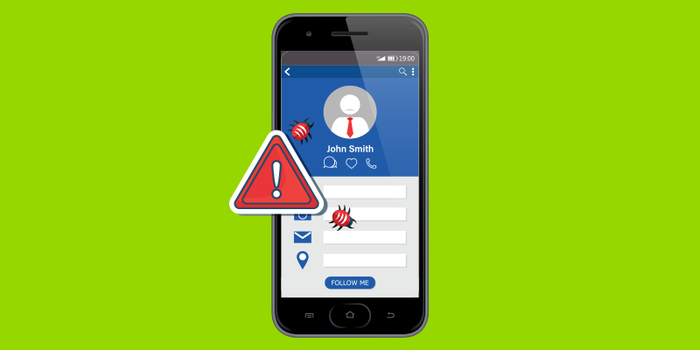 If unable to gain full control of a genuine social media account, identity thieves will often set up a dummy social media account and impersonate the user using it. A less widely-known form of digital identity fraud is internet-of-things (IoT) identity theft, where an attacker gains access to an IoT device with weak security protocols and exploits it to gain access to a higher priority device connected to the same network. Another growing threat is “SIM swapping”— an attack that involves tricking a mobile provider into swapping a legitimate phone number over to an illegitimate SIM card, granting the attacker access to SMS-enabled two-factor authentication (2FA) efforts. Even those who don’t consider themselves targets should be aware of these tactics and take steps to lock down their digital identities. Reviewing your social media accounts’ privacy settings is one of the easiest things you can do to cut opportunistic identity thieves off from the start. Set your share settings to friends only, and scrub any identifying information that could be used for security clearance — things like your high school, hometown, or pets’ names. Only add people you personally know and if someone sends you a suspicious link, don’t click it! Phishing, through email or social media messages, remains one of the most prevalent causes of digital identity theft in the world. But your digital identity can be compromised in the physical world as well — old computers that haven’t been properly wiped provide an easy opportunity hackers won’t pass up. Always take your outdated devices to a local computer hardware store to have them wiped before recycling or donating them. This is just the start of a proper digital identity lock-down. Given the sensitive nature of these hacks, we asked Webroot Security Analyst Tyler Moffitt his thoughts on how consumers can protect their digital identities. 2FA provides an additional level of security to your accounts, proactively verifying that you are actually the one attempting to access the account. 2FA often uses predetermined, secure codes and geolocation data to determine a user’s identity. Because 2FA acts as a trusted gatekeeper, do your research before you commit to a solution. You’ll find some offerings that bundle 2FA with a secure password manager, making the commitment to cybersecurity a little bit easier. When making your choice, remember that using SMS-enabled 2FA could leave you vulnerable to SIM swapping, so though it is more secure than not using 2FA at all, it is among the least secure of 2FA strategies. VPNs wrap your data in a cocoon of encryption, keeping it out of sight of prying eyes. This is particularly important when using public WiFi networks, since that’s when your data is at its most vulnerable. Many VPNs are available online, including some free options, but this is yet another instance of getting what you pay for. Many free VPNs are not truly private, with some selling your data to the highest bidder. Keeping your family secure behind a VPN means finding a solution that provides you with the type of comfort that only comes with trust. The two things that only you can do to keep your identity secure? Constant vigilance and continuous education. Visit the Home+Mobile page on the Webroot blog for a host of resources to help keep you and your family safe online—at home and on the go. 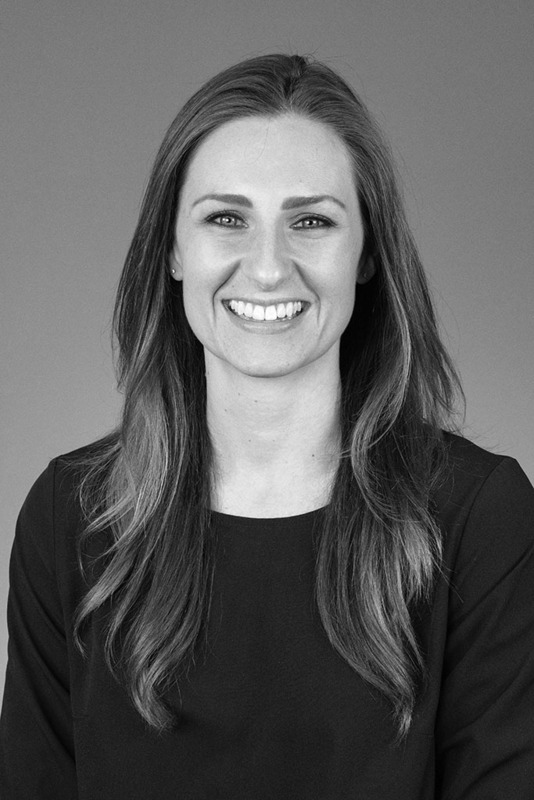 As Consumer Marketing Specialist, Emily Kowalsky drives brand awareness for Webroot’s internet security products. Emily believes customer success is crucial and is dedicated to helping consumers stay ahead of cyber threats.